1. My tasks for each week got very tunneled towards the end of the semester where I would spend one week working solely on design or solely on theory. 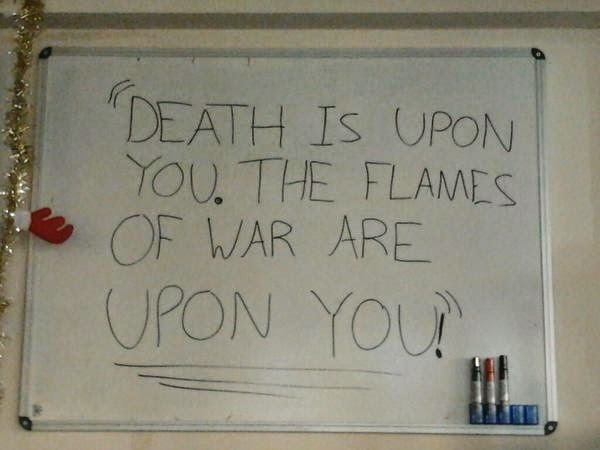 This produced less preparation for the other class I was not currently focusing on on that particular week. As this course is so quick paced, this behaviour created gaps. For the following semester I will cut my week into smaller pieces and divide it more equally between theory and design. 2. At the beginning of the course I set myself to make a game every week. This did not end up happening. The next semester has a game a week as a requirement for the design module which will help greatly in achieving it this semester. 3. Weeks at this course tend to end up running from Wednesday to Wednesday as deadlines and first classes begin on that week day. Writing blog updates on Sunday would break the flow of the week and therefore from now on I will be writing them on Tuesdays. Secondly, I can't even begin to express how much I enjoyed the last semester. Course mates were absolutely stellar and our professors even more so. There have been crunch nights and plenty games too and I loved spending time on both equally as much. The amount I've learned and grown has been beyond what I expected coming into the course and I can only hope to keep the enthusiasm going. 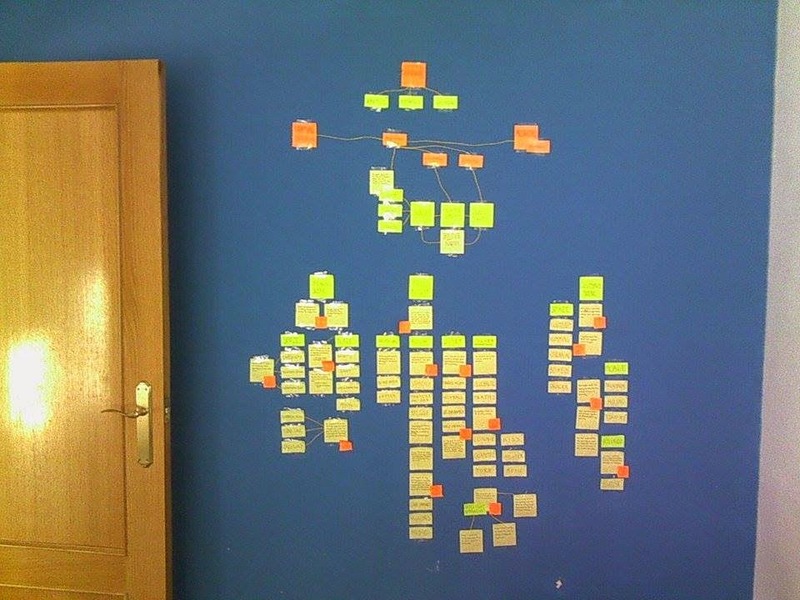 The above picture is my room in Spain and the many, many post-it notes I used to plan my theory essay.